The Academy has made it easier to vote in the Oscars race for Best Foreign Language Film, the heads of the Foreign Language Film Award Executive Committee told TheWrap this week. The changes, which apply to the first round of the two-stage voting process, reduce the number of films a member must see in order to vote and allow each member to see any eligible film rather than directing the voter to certain titles. “Whatever we can do as champions of the category to involve people and engage people and have them participate, that’s our goal,” said Diane Weyerman, the new co-chair of the committee with Larry Karaszewski. In recent years, Los Angeles-based volunteers from all branches of the Academy — the “general committee” — were separated into three color-coded groups, with all eligible films divided up between those groups. Voters were expected to predominantly watch films from their group, which typically screened on the same days every week — and in order for a vote to count in the initial round of Oscars voting, the member must have seen about two-thirds of the films in that group. The result was that members had to watch about 16 to 18 films in a theater to qualify. (Screeners and streaming is not allowed at this stage of the voting.) Voters were allowed to see films from outside their group, but every three films seen outside the group only counted as two against the voter’s total. The color-coded groups were officially eliminated in 2017, but members were given a “required viewing” list of about 15 films, which still locked them into seeing a specific group of films. But Karaszewski and Weyermann, who have taken over leadership of the foreign-language committee after Mark Johnson did that job for 17 of the last 18 years, have overseen a change that eliminates any kind of assigning specific films. John Bailey, the president of the Academy and an avid longtime participant in the foreign-language process, was also involved in the changes, which he described enthusiastically to new members of Academy at recent gatherings to welcome them to AMPAS. The Academy will now screen all eligible films at its theaters in Beverly Hills and Hollywood, beginning on Oct. 15 and running through Dec. 10. Members will be allowed to see any film they wish. In addition, the number of films a voter must see in order for his or her ballot to count has been reduced, most likely to 12. Together, the moves are designed to increase the number of voters who participate in the process. The new system will obviously result in some popular contenders being viewed by far more voters than others – but because voters are asked to score each film on a scale of 6 to 10, with the six films with the highest average score advancing to the shortlist, that should not be the disadvantage it would be in categories where voters simply cast ballots for their five favorites. 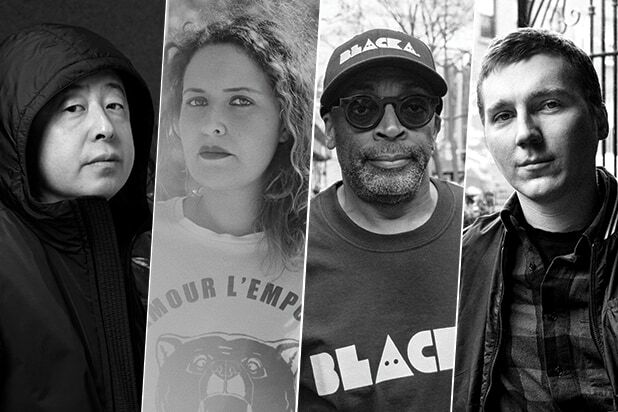 The six top finishers will advance to a nine-film shortlist, along with three additional films chosen by the executive committee. A second round of voting will then take place to select the five nominees. Additional changes will be made to this “phase two” voting, with those changes being revealed at a later date. 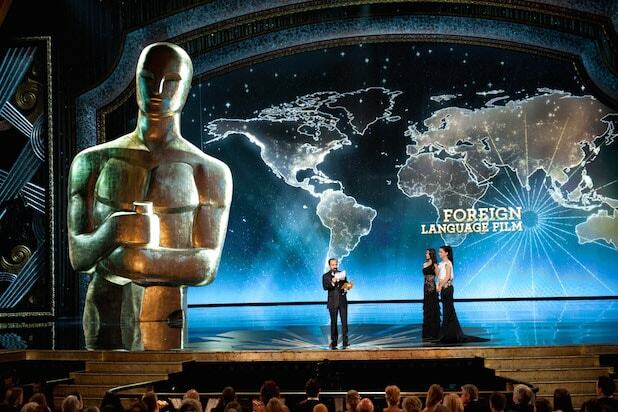 The list of films that have qualified in the Oscars foreign-language race is expected to be released on Monday. Last year a record 92 films qualified, but this year’s total is likely to be less than that. NOTE: The original version of this story said that the changes eliminated the color-coded groups that were formerly used in the screening process. In fact, those groups had been eliminated in 2017. This change eliminates the “required viewing” lists that replaced the color coding.